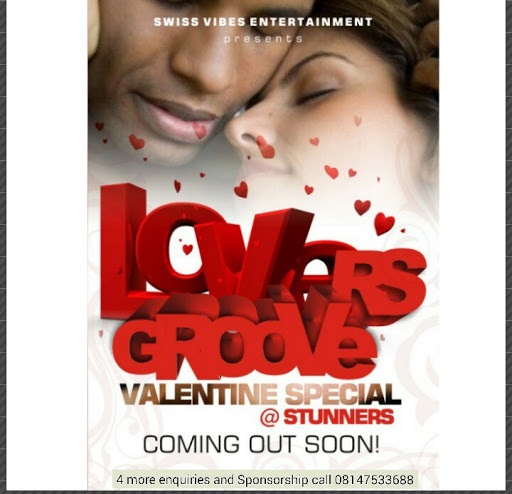 If u believe in Love u gat turn up 4 d Biggest Lovers Event in Bayelsa*LOVERS GROOVE*Valentine special*@ Sturnners. Featuring: Comedy,Lovers Gamez,Dance,Stage Play,Music and lots lots more! Venue: Sturnners Club Osiri road Yenagoa Bayelsa state. 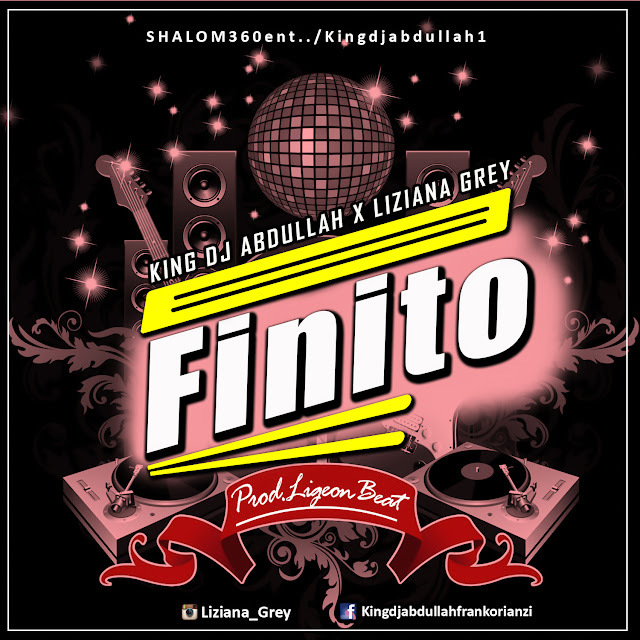 Powered by; Swizz Vibes Entertainment.